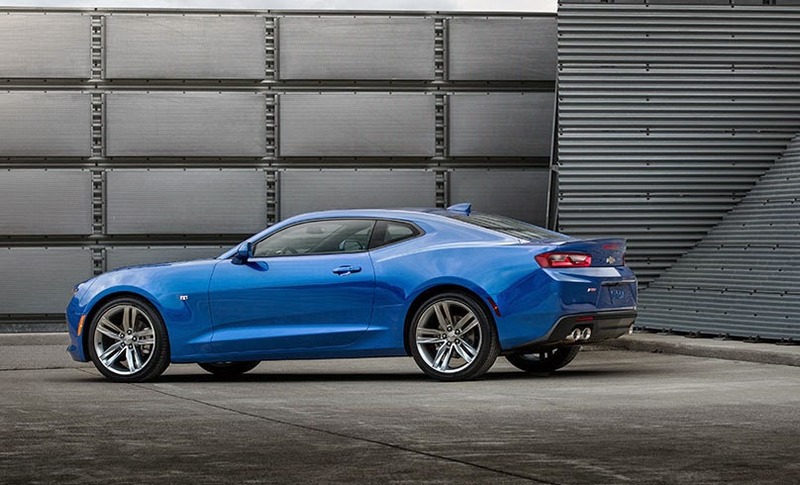 The 2016 Chevrolet Camaro was revealed today at 4:00 PM ET on Beautiful Belle Isle in Detroit, Michigan. 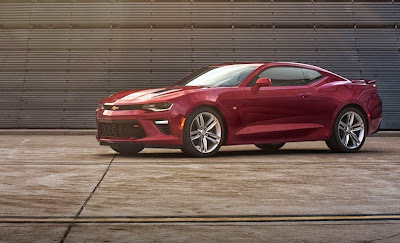 The following images were released by Chevrolet on the Camaro facebook page today. 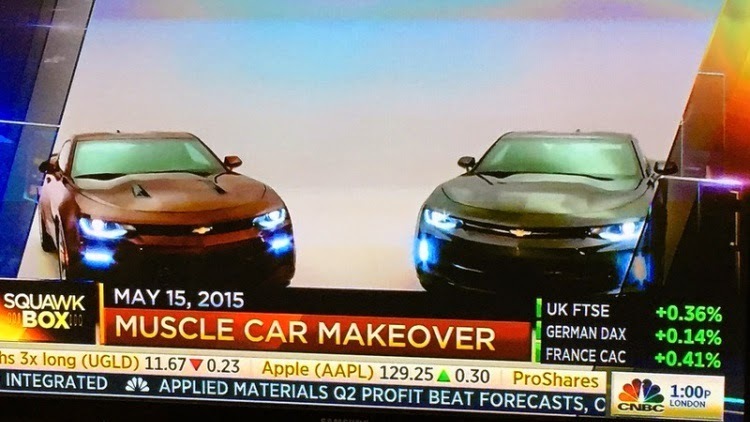 Were you at the reveal? 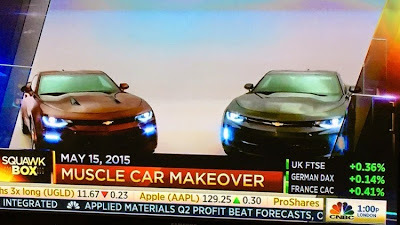 What do you think about the #CamaroSix? With less than 24 hours to go before the official uneiling of the all new, Built in the USA, 2016 Chevrolet Camaro, we have a glimpse of the car. GM Inside News posted screen shots from a CNBC broadcast this morning from a quick thinking forum member. 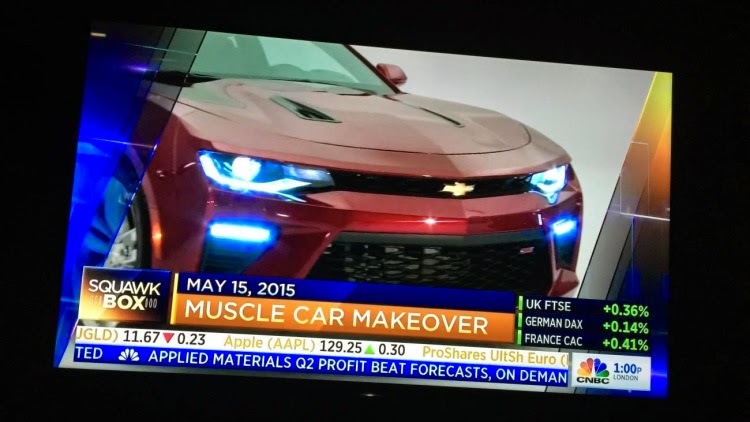 Here we can see the car, less camo. What do you think? Will you be on Belle Isle tomorrow? 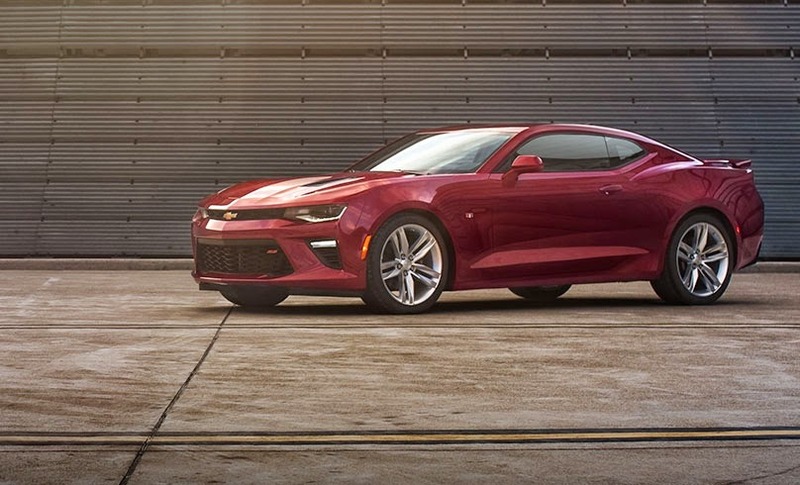 Don’t Miss Your Chance to See the 2016 Camaro in Detroit! 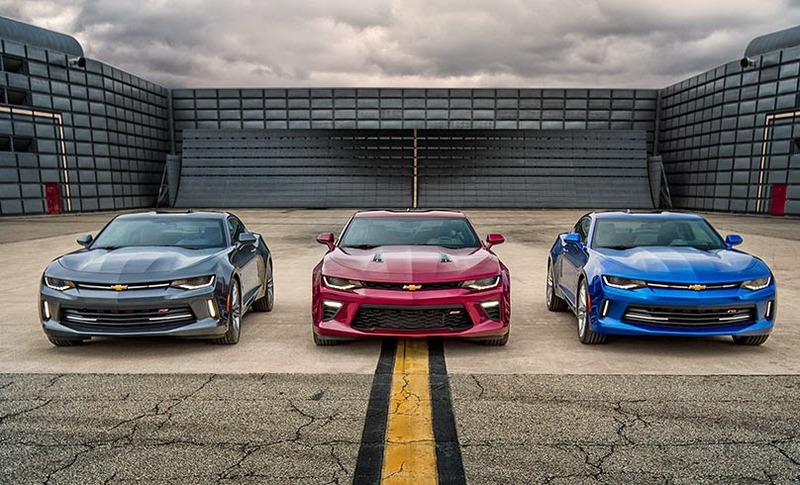 Next Monday, May 18, 2015 at 11:30 a.m. you can see the all new 6th Gen 2016 Chevrolet Camaro in the GM Showroom at the GM Renaisance Center in Detroit, Michigan. Chevrolet will be revealing the 2016 Camaro during a day-long celebration on Belle Isle this Saturday, May 16th. 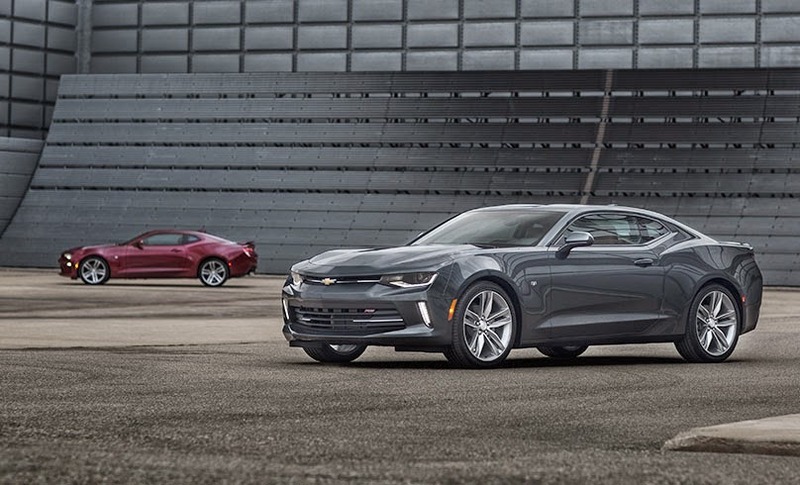 What better way to continue the celebration than bringing the 2016 Camaro to the Ren Cen. 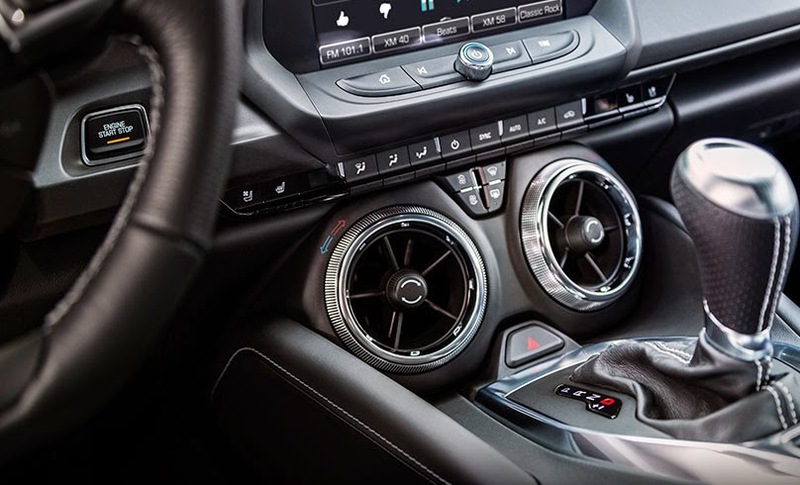 This is only the sixth time Chevrolet has introduced an all-new Camaro and the team wants to share its Ren Cen debut with customers, fans, and employees who have helped make Camaro America’s favorite performance car for the past five years, and a cultural icon since 1967. 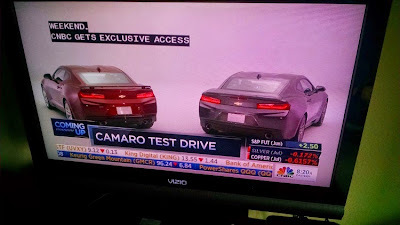 GM encourages you to take as many photos as you’d like, and share on social media using #CamaroSix. 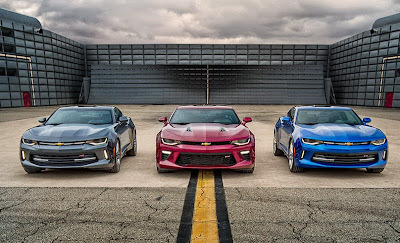 Don't forget to grab some swag (Camaro posters). 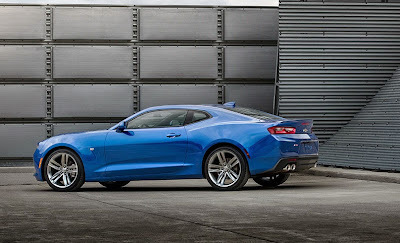 For more information on the 2016 Camaro, visit thecamarosix.com.